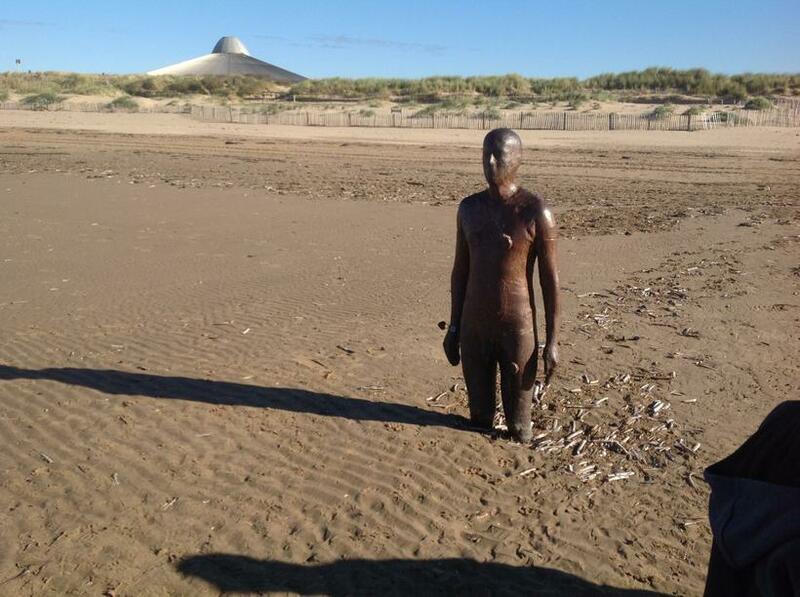 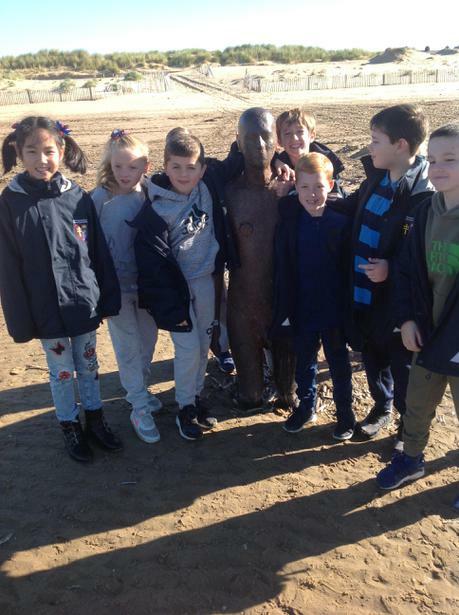 Today, we had a brilliant opportunity to stand back, admire and even photograph the wonderful iron sculptures (created by Antony Gormley) that proudly guard the coastline at Crosby Beach. 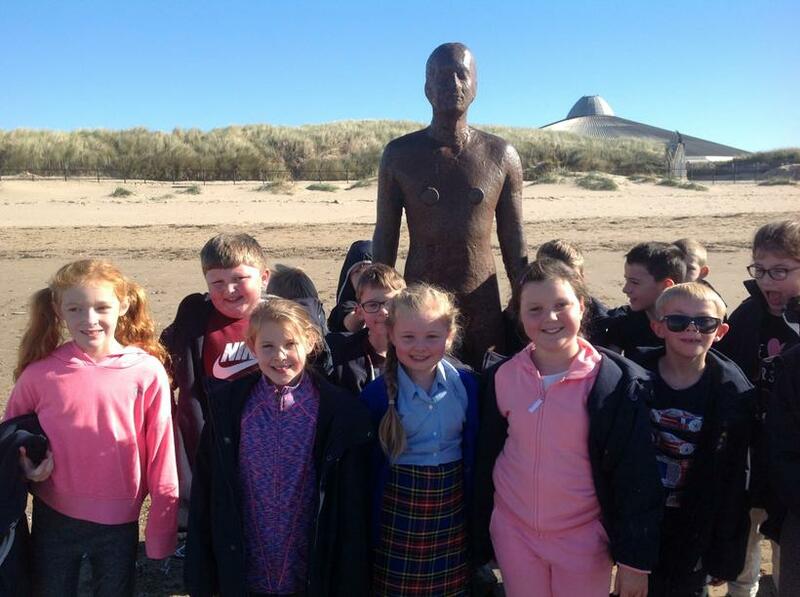 A calm, bright day, with the added bonus of a little sunshine, it was a perfect way to introduce the children to the fantastic artwork located so close to our school! 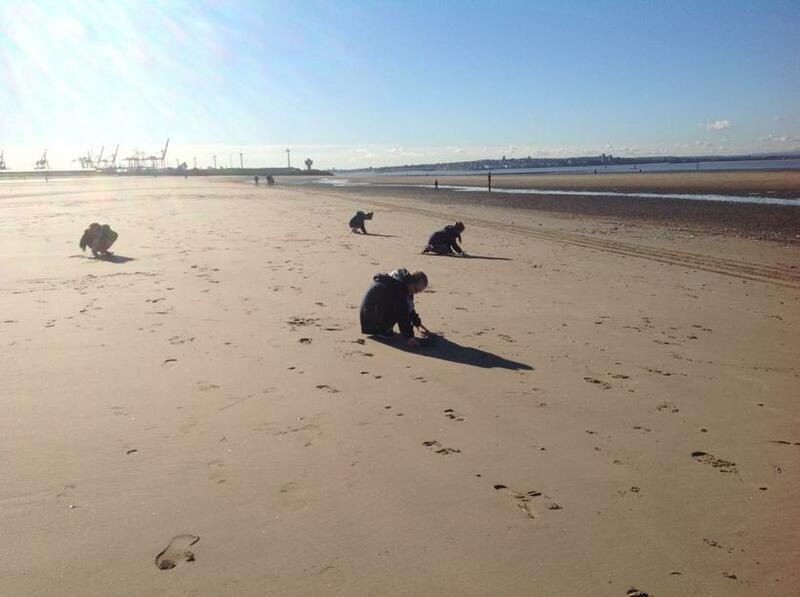 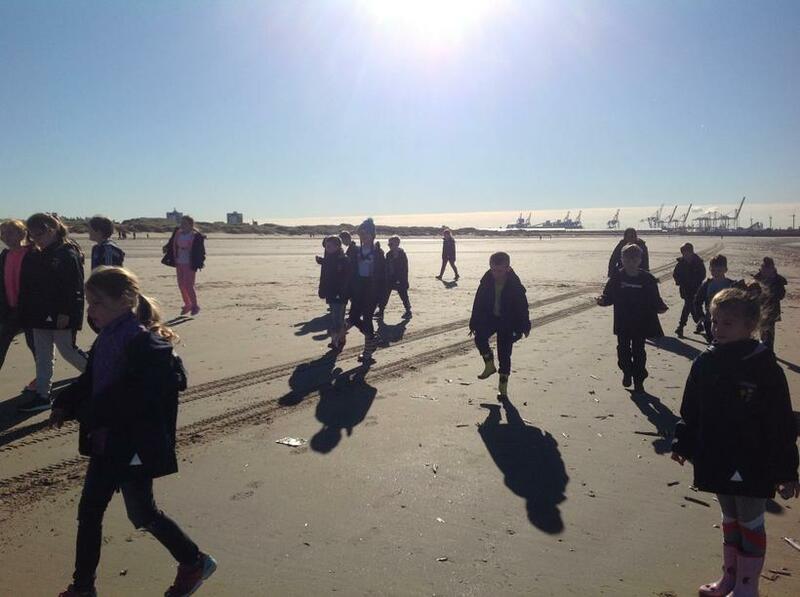 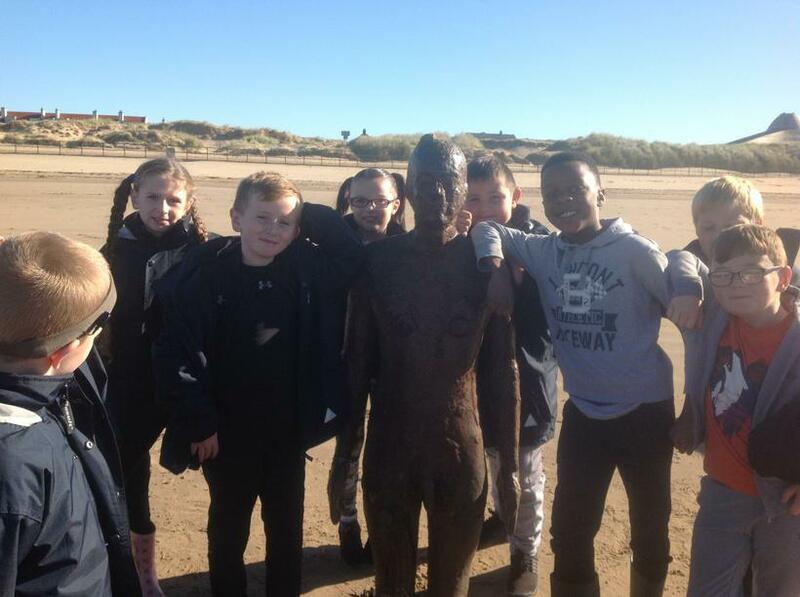 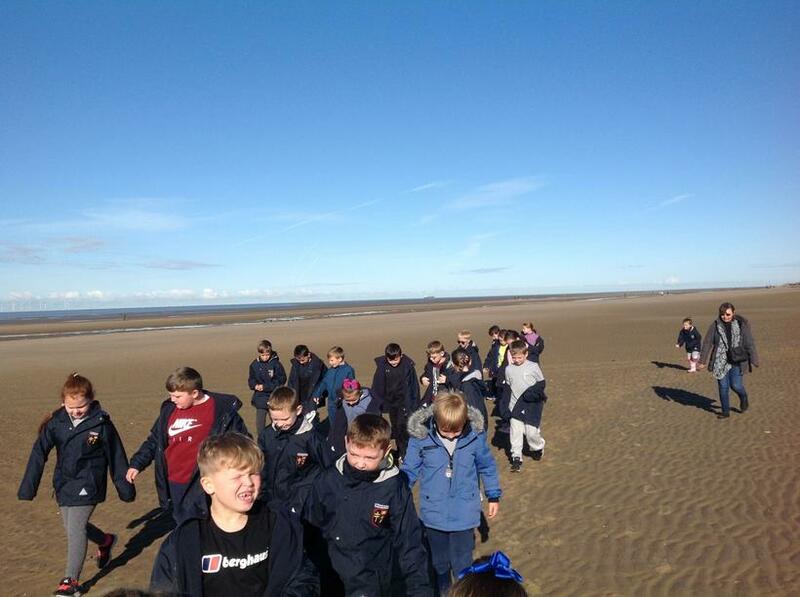 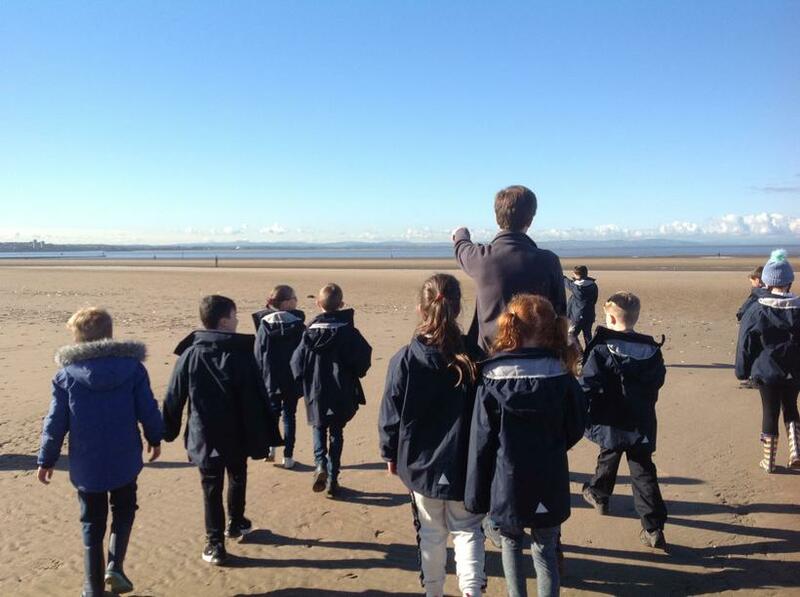 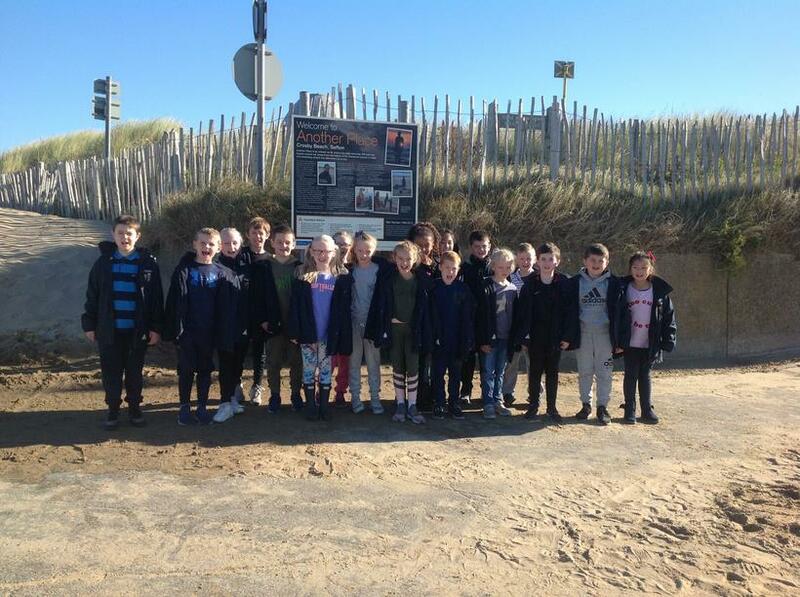 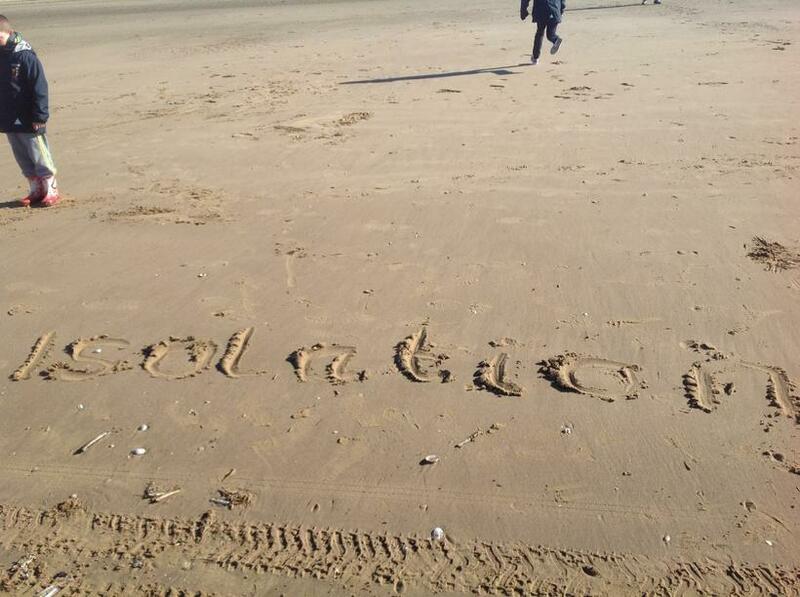 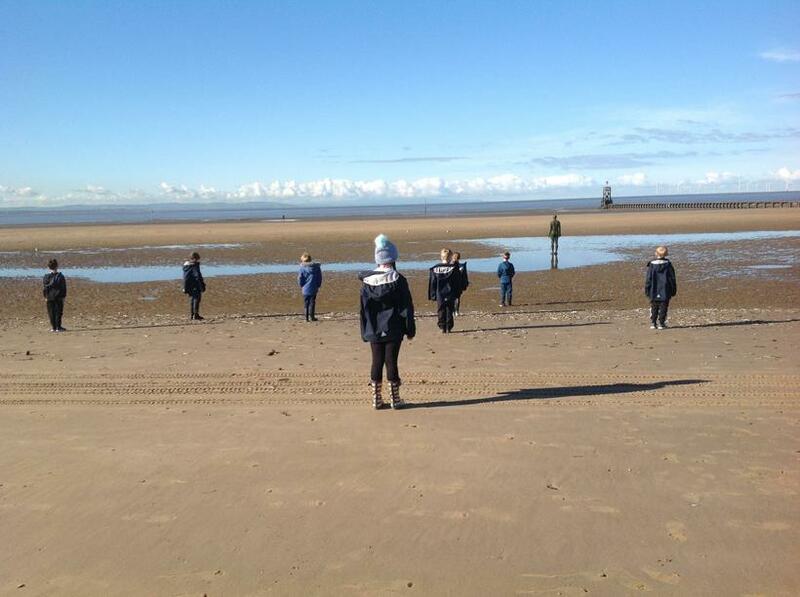 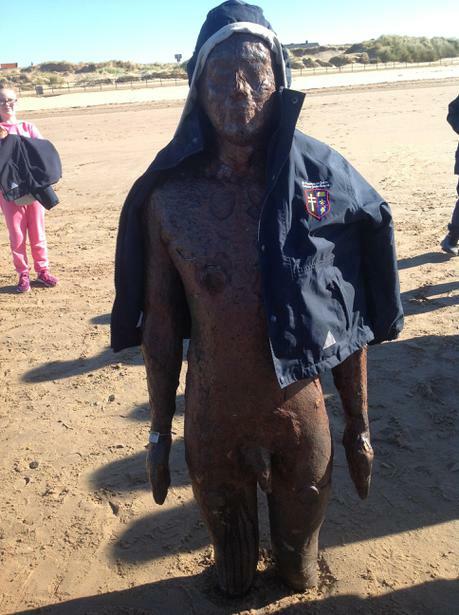 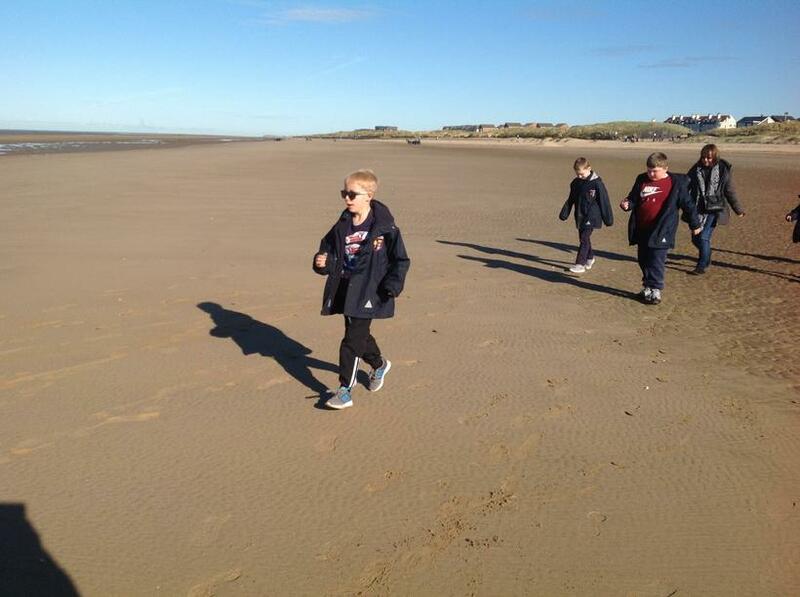 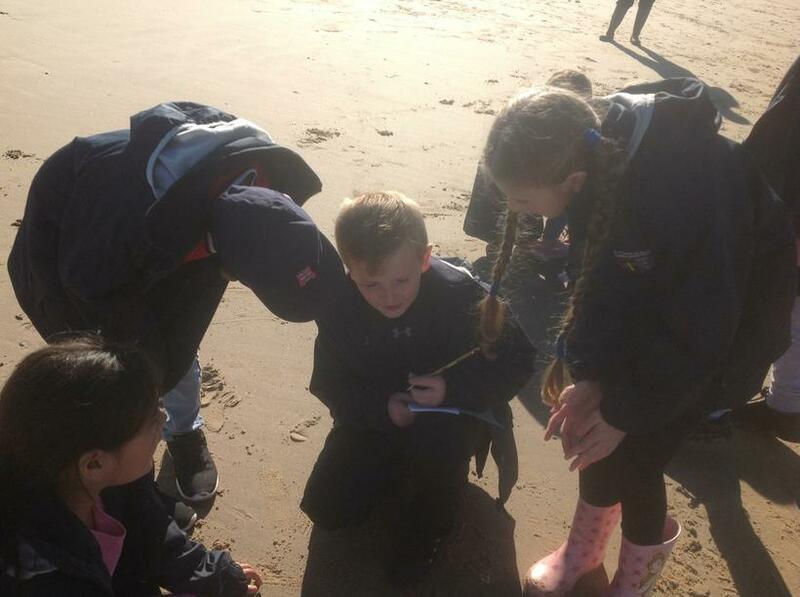 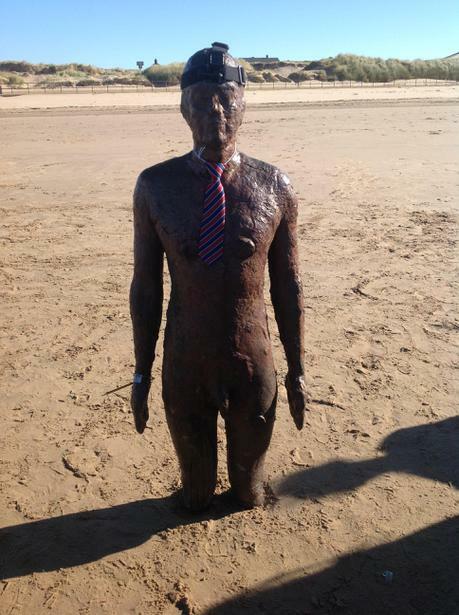 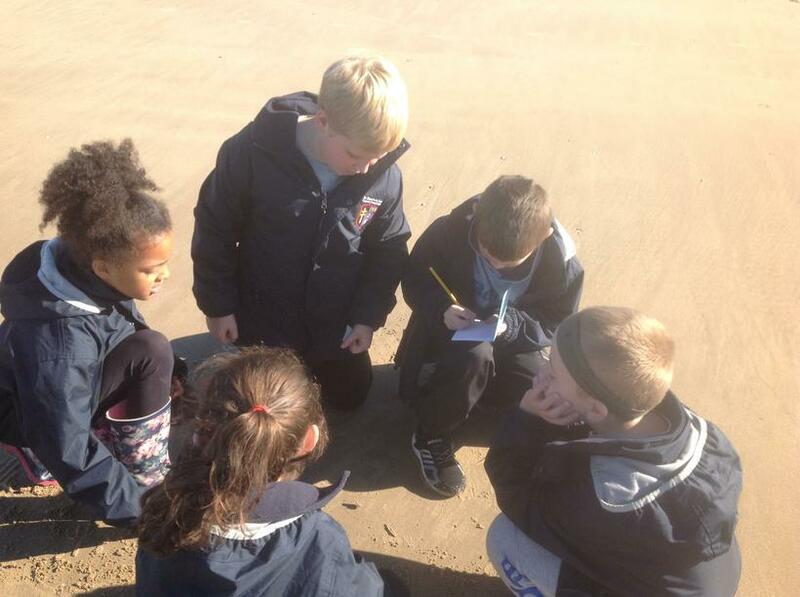 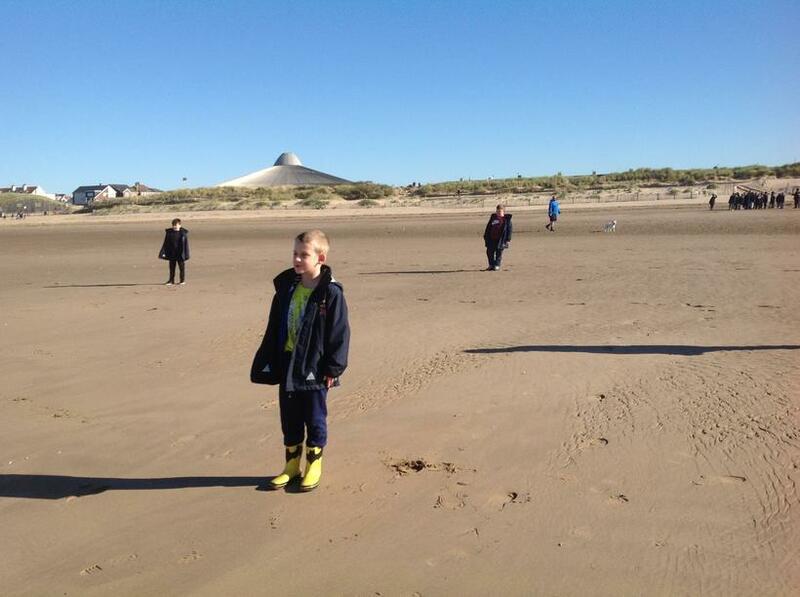 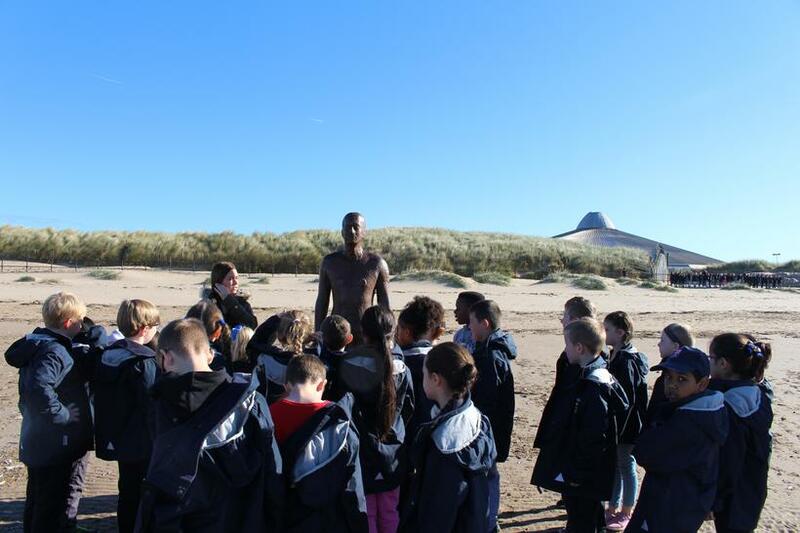 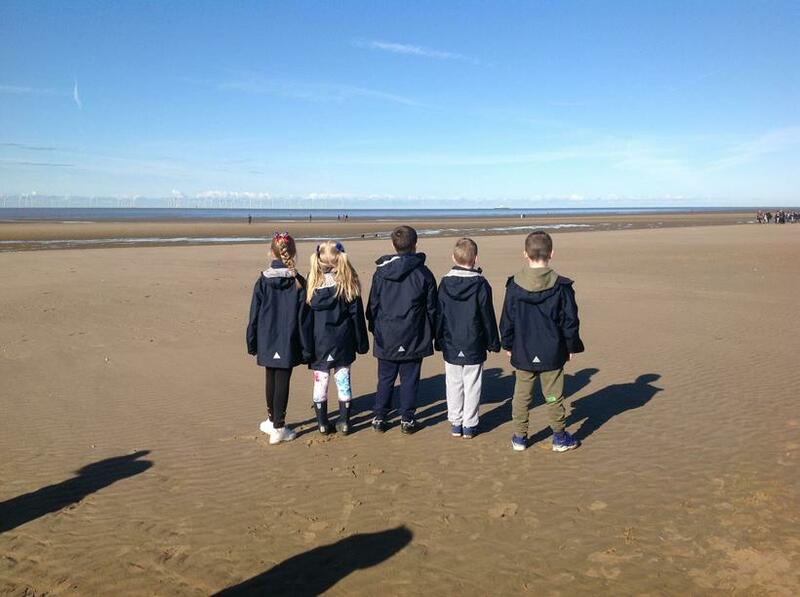 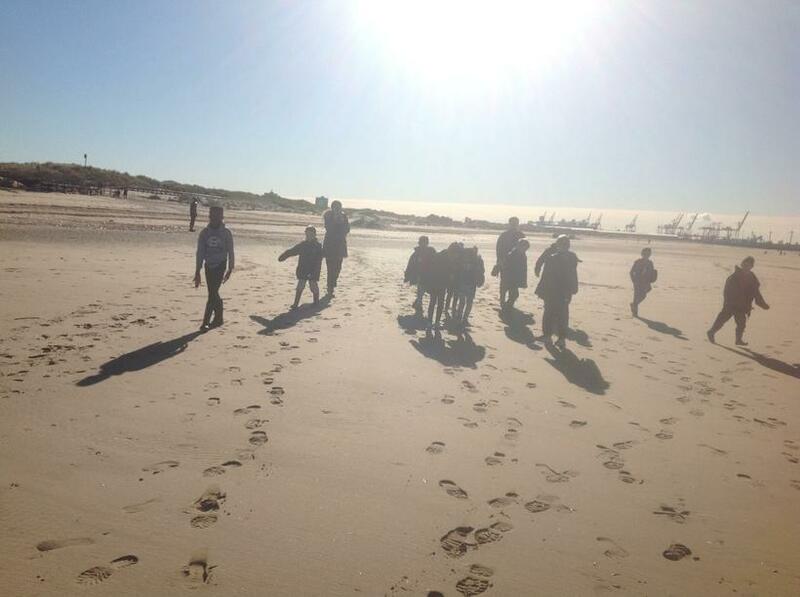 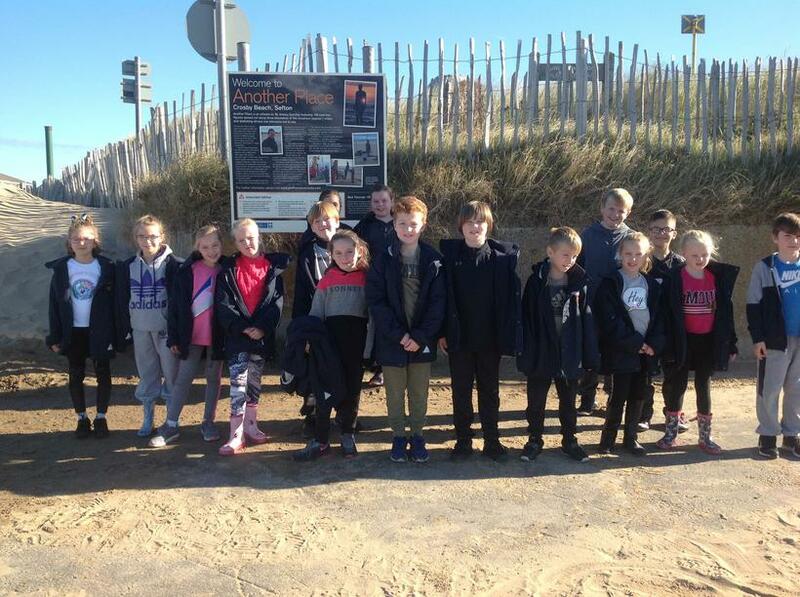 In preparation for our upcoming English topic (a debate about whether the iron men should remain on or leave Crosby Beach), the children gathered on the beach and discussed what the iron men might experience and feel if they were alive. 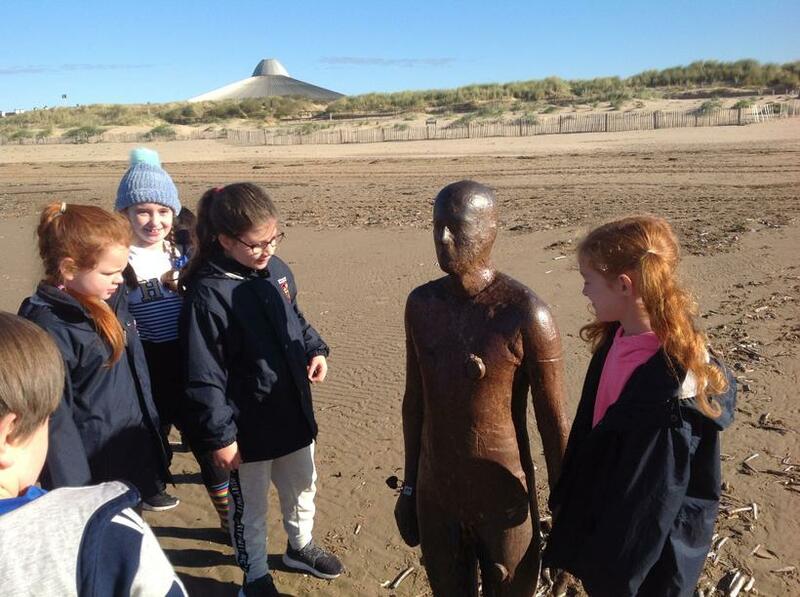 Standing still and gazing peacefully out to sea, the children imagined that they were one of the sculptures and shared what they could see and hear and how they felt. 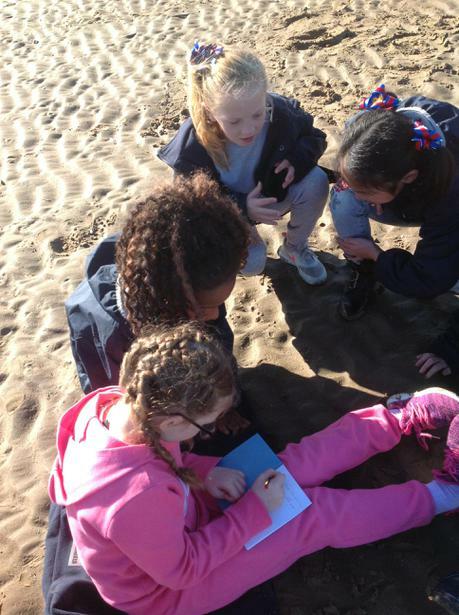 They then worked together to write similes to describe the iron men figuratively! 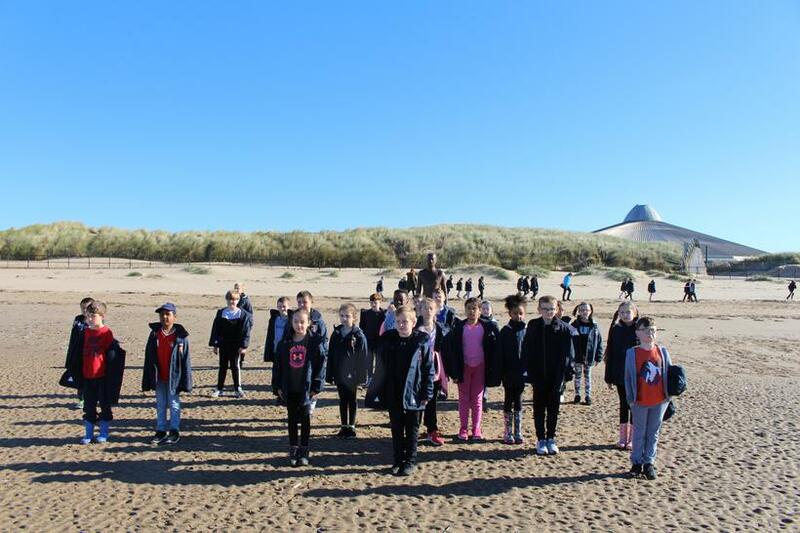 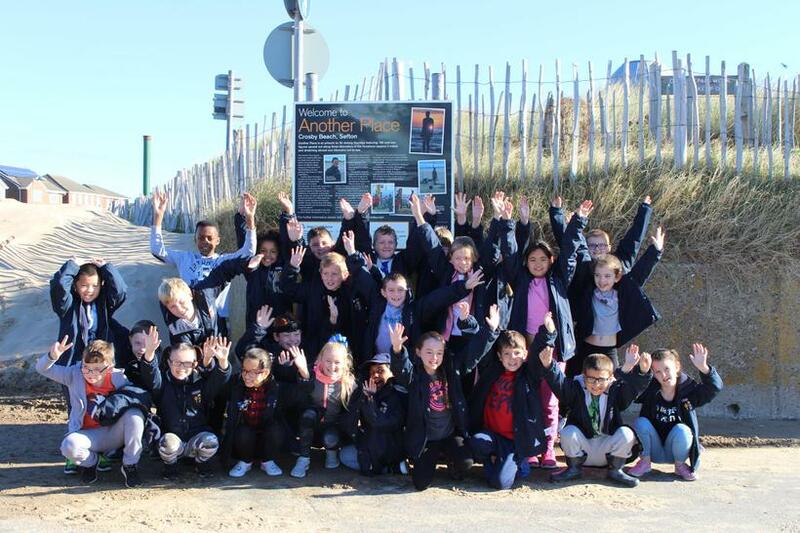 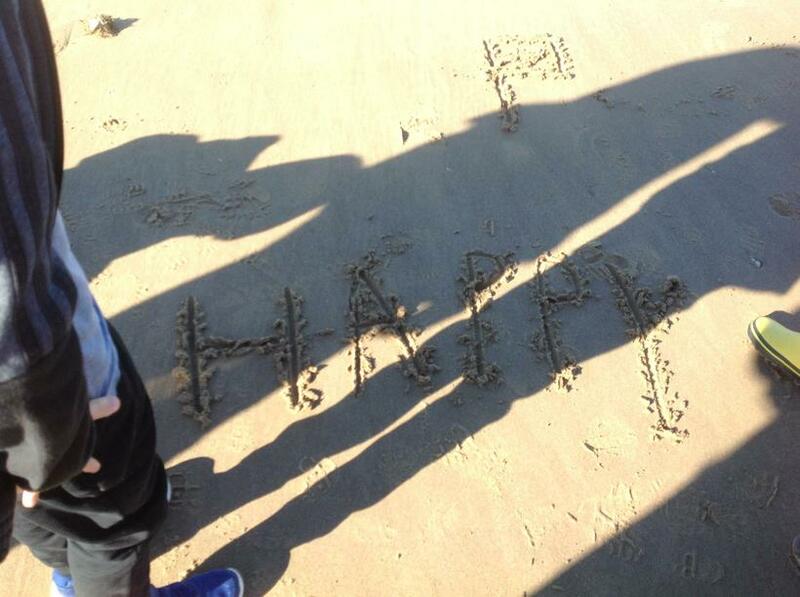 A fantastic trip for our Year 4 children which will certainly inspire our exciting debate to be held after half-term!